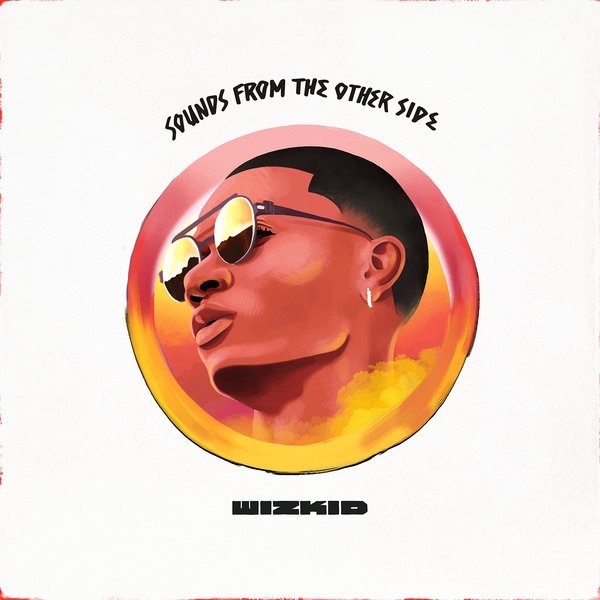 Maleek Berry: Another Starboy in-house beatmaker conspicuously missing from #SFTOS. 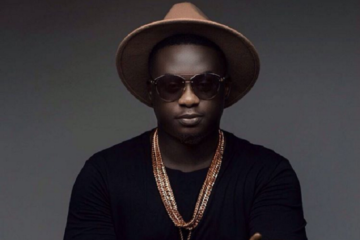 Berry is doing his thing now as a stand-alone act though, so it’s easy to see why. 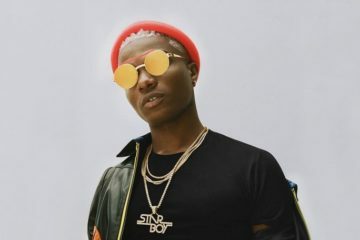 STILL, don’t rule out a Wizkid-Maleek Berry link-up on future Starboy projects. 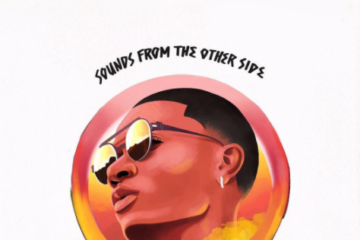 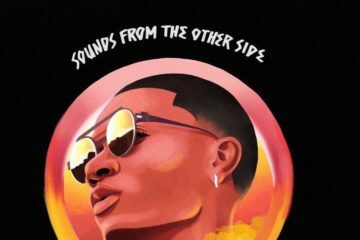 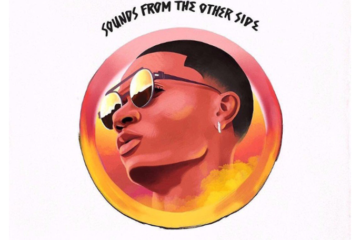 Stream Wizkid‘s “Sounds from the Other Side” Mixtape Here. 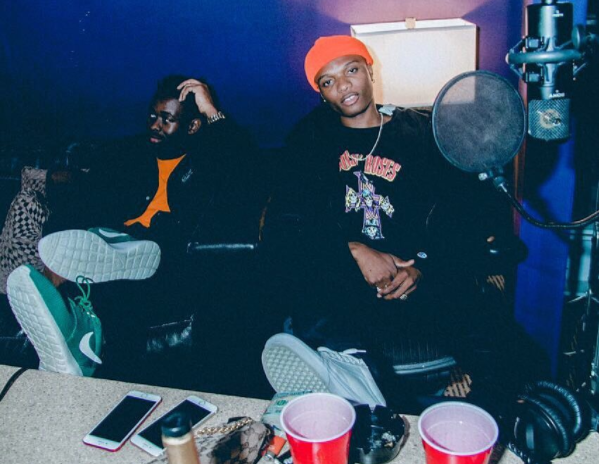 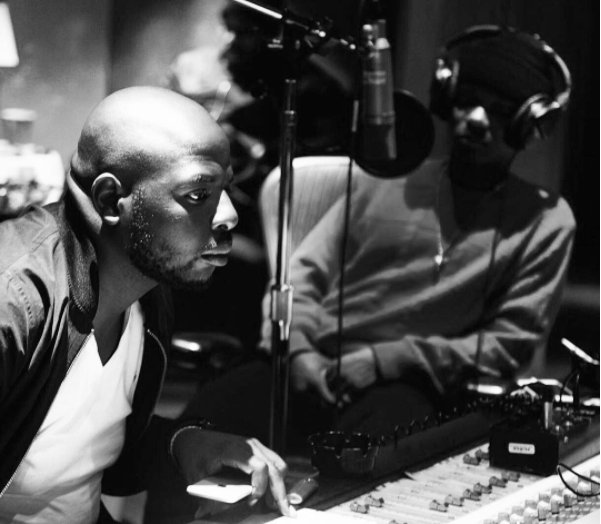 Do Artists Release Projects Too Slow?